Typically much of ones thinking process is thinking in spoken language. I have unscientifically dubbed this process subvocalizing, some people label the process “inner dialogue“, “inner monologue“, or “thinking-to- myself“. One utilizes subvocalization for problem solving, reading and writing, deciding, daydreaming, or just reflecting on an event. 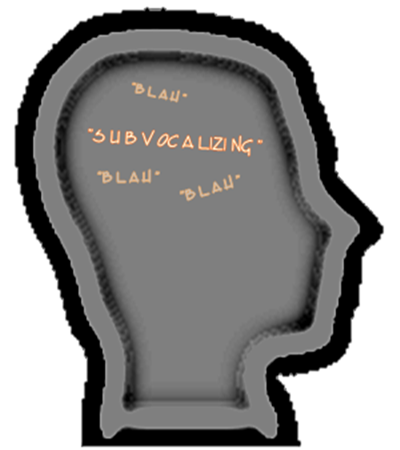 Although Zennists , such as I,work to minimize subvocalizing, it appears that subvocalization remains an important daily process. what happens if subvocalization becomes to intense or “loud”? What is one to do if thoughts seem like they are racing and speeding out of control? 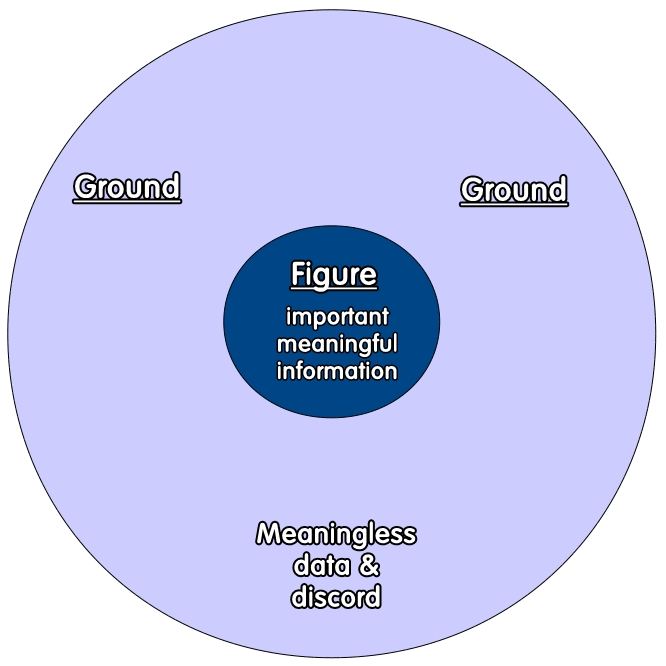 The chattering is no longer a helpful tool … but an intrusive hindrance. – shifting one’s attention from the present moment or task-at- hand to wordy thoughts. I simply write what ever I am thinking, at the present moment, on to paper – sans concerns for spelling, grammar or penmanship. If I think “I don’t know what to write” then I scribble on paper: “I don’t know what to write“. 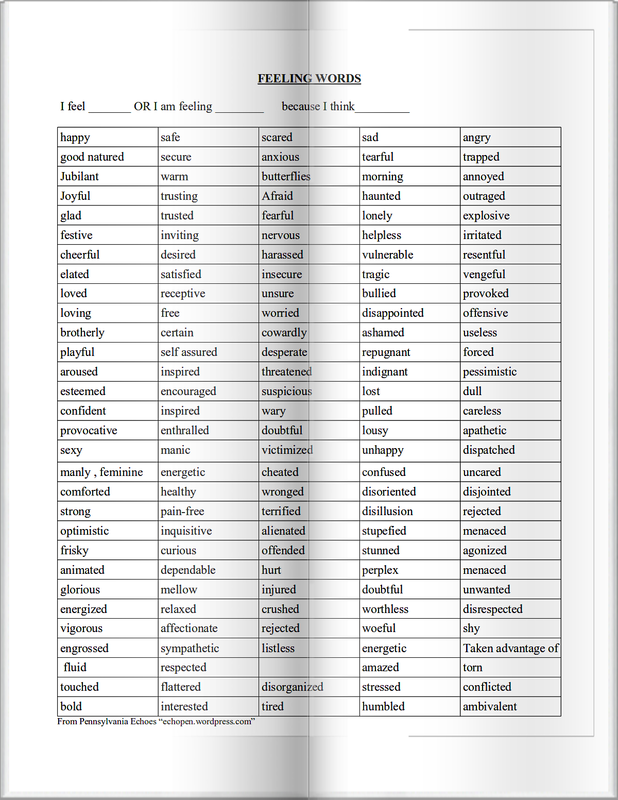 Preferably, after doing this exercise for a couple minutes: I end with emotional grammar and a couple affirmations, just get back to an organized confident attitude. Then I rip the paper up and throw it way… nothing to be sentimental about in this exercise. I don’t know why journaling helps, but it usually clears my mind. For more journaling tips click here. Note: The speed I count, or the number I start with (eg, 5 or 4 or 6) is not important. 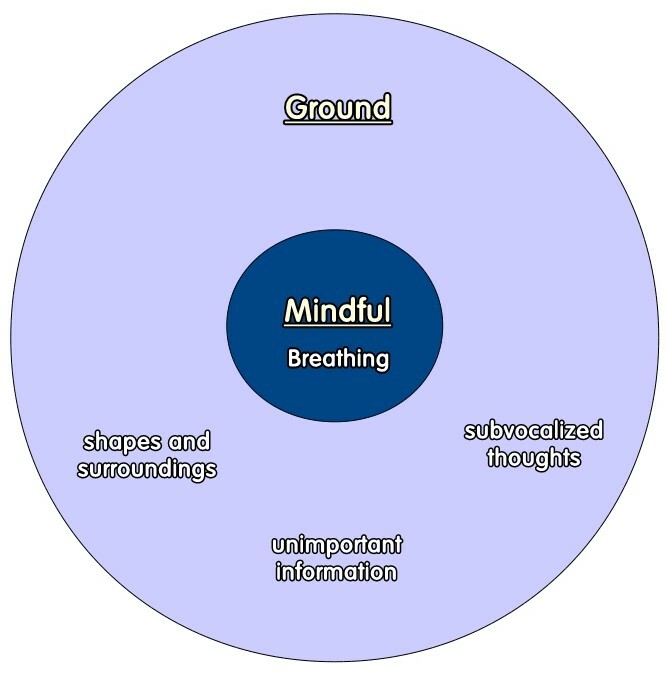 For more breathing exercise check out this page. I’m not a doctor or a healthcare provider. These are tools I have learned in wellness management over the years. 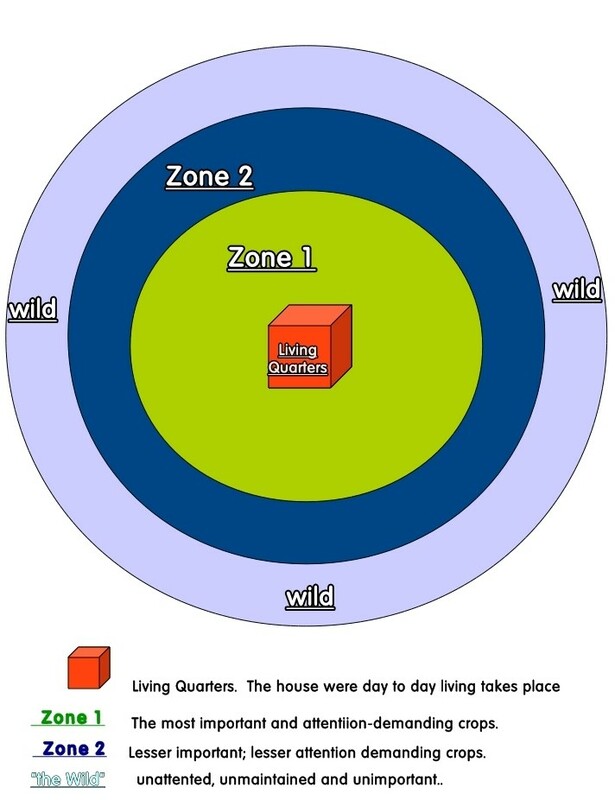 Excessive or speedy subvocalization termed “racing thoughts“, “intrusive thoughts“, “obsessive thoughts“, or “attention span” problems can be very serious. Do consult a professional if these are overwhelming. Healthcare providers can provide or prescribe many wellness tools or therapies.